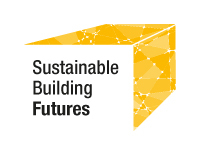 T4 Sustainability is an East Midlands based renewable energy design and installation company. Renewable Energy Innovation have worked with them a number of times on various projects. Recently they were contracted to design and install a solar PV testing rig for Coventry University. 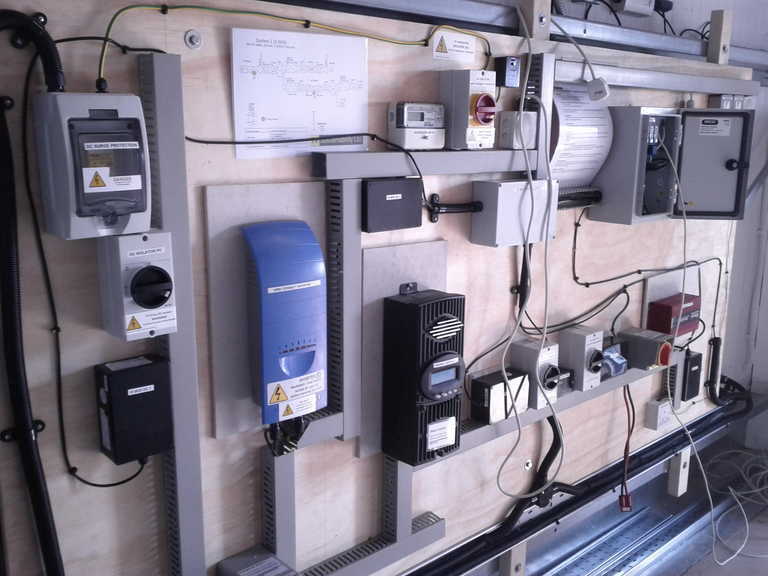 This was designed to be used to test PV modules and balance of system components (such as inverters and charge regulators) for both grid-connected and stand-alone PV systems. They needed to accurately measure the current and voltage, along with temperatures around the system and meteorological data, such as wind speed and irradiance. They asked re-innovation to design and build the current and voltage monitoring circuitry. There needed to be at least 1000V protection between the measured signal and the data signal. The output values were monitored and stored using National Instruments data logging equipment and LabView, a graphical data acquisition and control programming language. RE-Innovation had already done quite a lot of work on current and voltage monitoring, especially for DC systems. DC current monitoring information had already been covered on these pages, but that information focuses on lower voltage and in-line current shunt monitoring. I needed to measure both DC and AC currents along with 1000V isolation. I decided to use the hall effect current transducers from LEM. These required a 5V supply and the output voltage is offset from zero, so this needed shifting down, but that was achieved using an op-amp. I also reviewed voltage monitoring options and ended up using isolation amplifiers to ensure that there was the correct isolation voltage between signal and data. This has been written up here. The final circuit design is shown here. 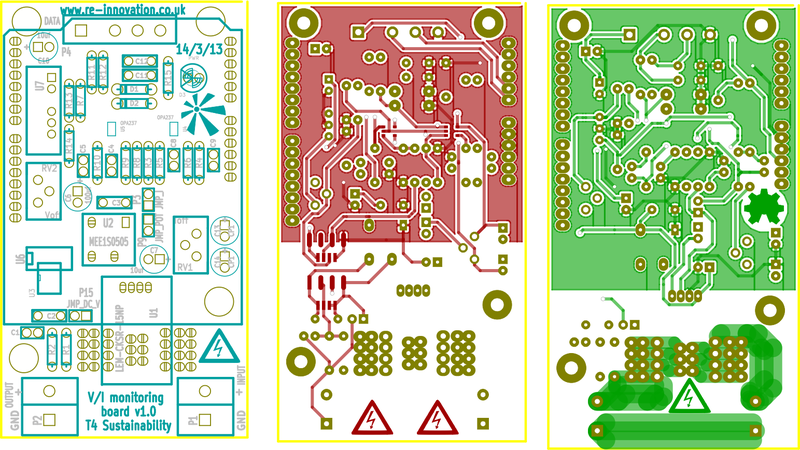 The schematic was drawn in KiCAD, although its a bit confusing as I used the same PCB for both the AC and DC systems. I wanted to have a single circuit board which could be used for all the variations of current and voltage ranges. For both AC and DC I was using a LEM hall-effect current transducer, so the current measurement side was identical. The different current ranges could be adjusted through the use of copper tracks to increase the number of ‘turns’ through the transducer. Each turn halves the current range for the same output, but this also increases the resolution. The voltage was monitored via a high resistance potential divider for both the AC and DC systems. But different isolation amplifiers were required for AC and DC, hence I added the two footprints for both isolation amplifiers, along with a jumper which can be added for one system (the DC system), as the output pins are slightly different. 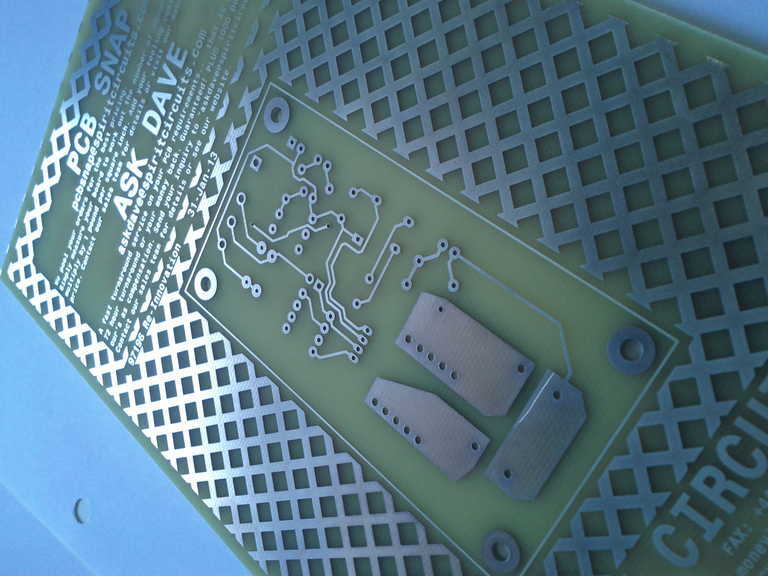 The PCB was prototyped using the ‘Go Naked’ service from Spirit Circuits. There were a number of problems with the initial prototype so it was a very good idea to do this prototype test. Note: There are still a couple of mistakes on this board, so please do not copy directly. I hope to find time to update the designs and upload here. There were two monitored systems to install at Coventry University, one working with 1250Wp of solar PV with a 48V battery system and the other with 480Wp of solar PV and a 24V battery bank. These can be rigged up with either grid connections, stand-alone PV systems and controlled AC or DC loading. To monitor the power flows through the system, each system required 5 voltage and current monitoring units (3 DC and 2 AC). The units were built and tested at RE-Innovation. These were then added to the systems which were built and tested at T4 Sustainability’s workshop. We needed to build a power supply and distribution board and to bring all the data back to the National Instruments data acquisition system. Here they were calibrated for slight differences in resistor values. Hand-over documentation was also created to cover all the details of the data monitoring system. The system seems to be working well, with data being available via the LabView programming interface. Very impressive work. I was looking for information regarding using a microcontroller to measure AC voltage and current and I found your website. I notice that you said you have a few mistakes on the PCB board; are these to do with the track layout or with the schematic? If I could just ask you a few questions about the schematic. For U6 (AMC1200) you are only using pin6 and feeding that to the opamp; does the AMC1200 out put a steady DC voltage that I could connect directly to an ADC input on my microcontroller or does it have to go through the opamp? I’m measuring AC voltage. Are the values that you have chosen for resistors R1,R2,R11,R12 and capacitors C11,C12 trade secrets or can you share their values with me? I am considering trying to make this circuit but have no need for the DC part of it, although it could be handy to have in the future. I want to use it to measure output from a wind turbine. Thanks for any help that you can provide. Thanks for the comment and interest in this project. I’ve sent you a direct email with more detailed answers to your questions. R1 & R2 are the potential divider for the voltage measurement. R11&C11 and R12&C12 are 10kHz low pass filters to slightly filter the outputs. They have an R = 15.8k and C = 1nF. The mistakes made are: one on the schematic – I have used the inverted output of the AC voltage IC, rather than the correct non-inverted. One on the PCB – the copper fill covers one of the output pins of the 5V to +/-15V converter. This needed to be cut away to give correct operation. Also – I have used the same ground connection for both power and data. This should be serperate or you get a slight offset due to the power consumed by the circuit. This can be solved by bringing a data ground and a power ground all the way to this circuit board. It would be interesting if you use this circuit or similar to hear of your experiences.